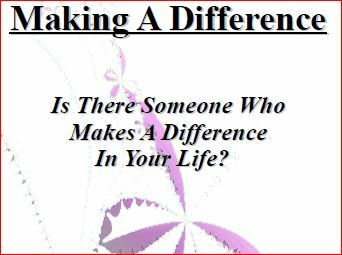 Those who make a difference in other people’s lives, uplift and are a source of inspiration. They show love, have compassion, and are an absolute blessing. They make this world a better place with their loving hearts.